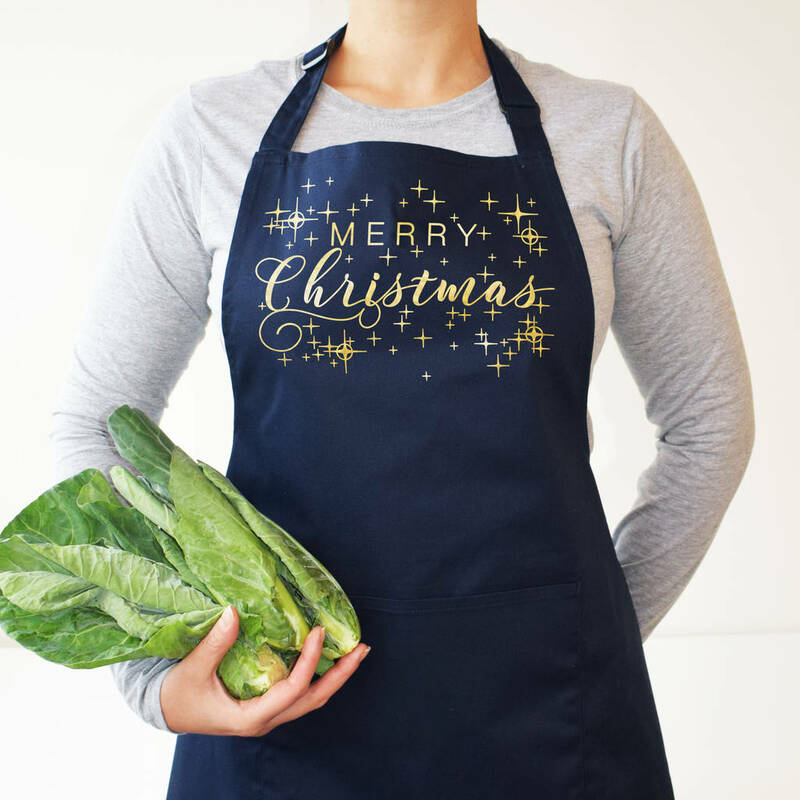 A festive family apron, perfect for Christmas and makes a lovely Christmas gift for all ages. 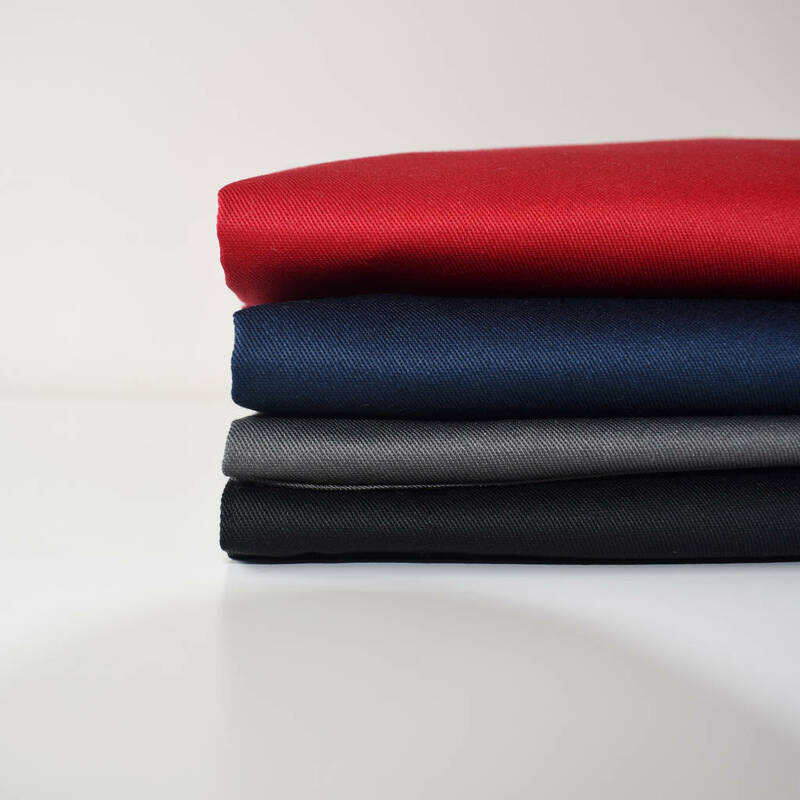 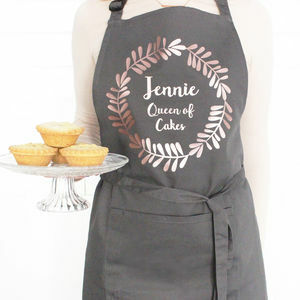 Just choose your apron and print colour and we will do the rest for you. 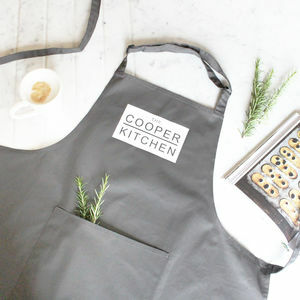 Makes a lovely gift for all family members helping to prepare the Christmas Lunch, great for including the children too! 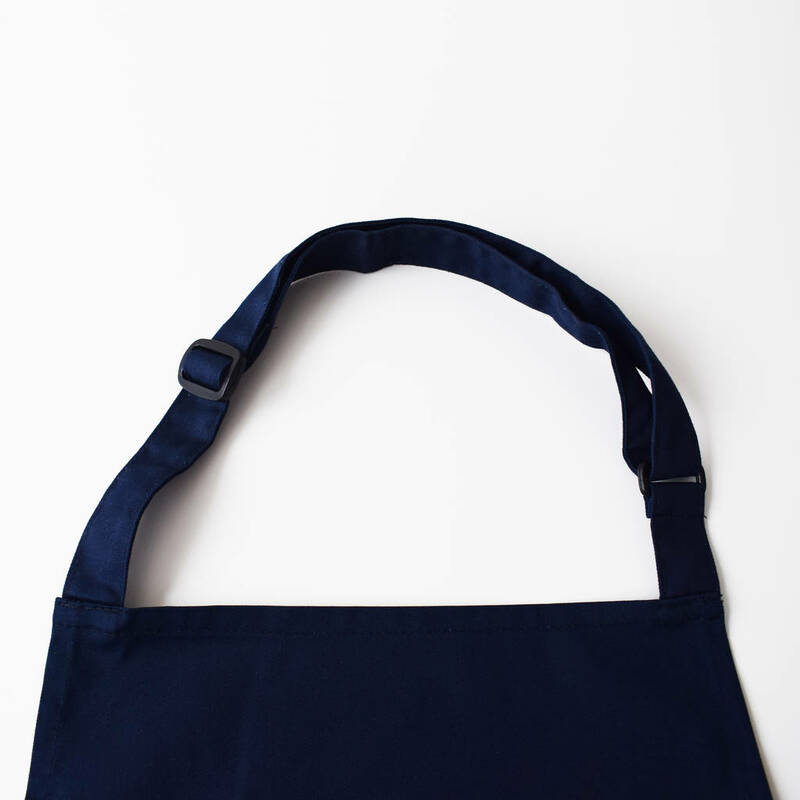 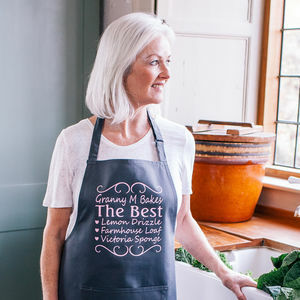 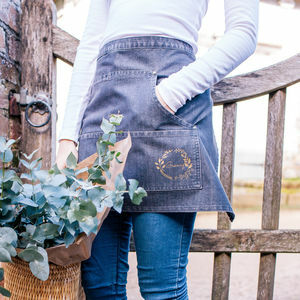 These aprons also make a thoughful practical gift for those that love entertaining, enthusiastic home cooks, newly married couples, or those who have moved into a new home this year. 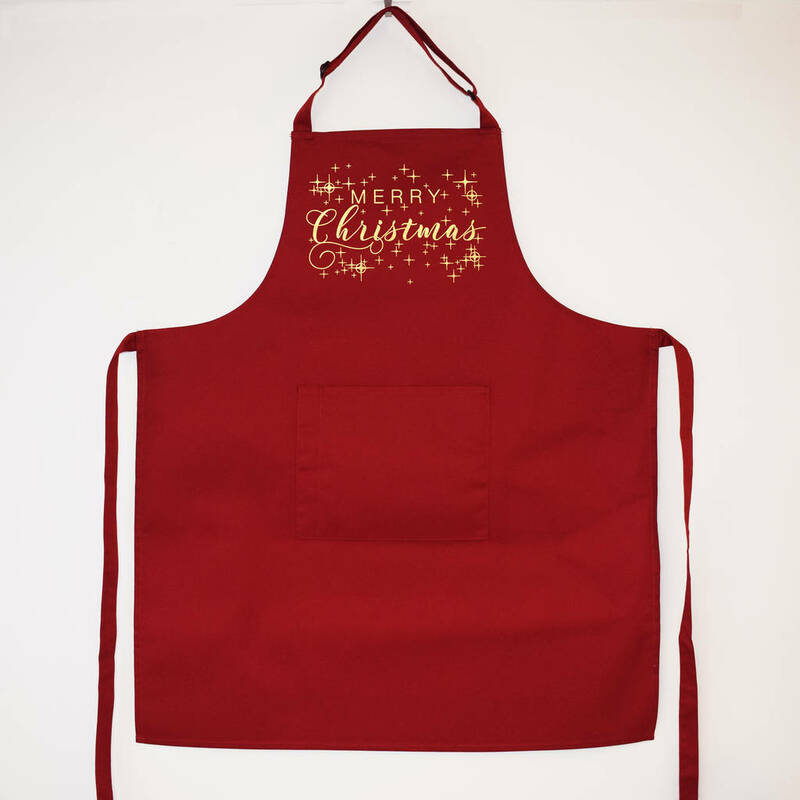 We also have Christmas Sacks to match, see our full product range available.